Enter Your National Identity Card Number and check whether you have selected for the First Batch of Leadership Training 2012. 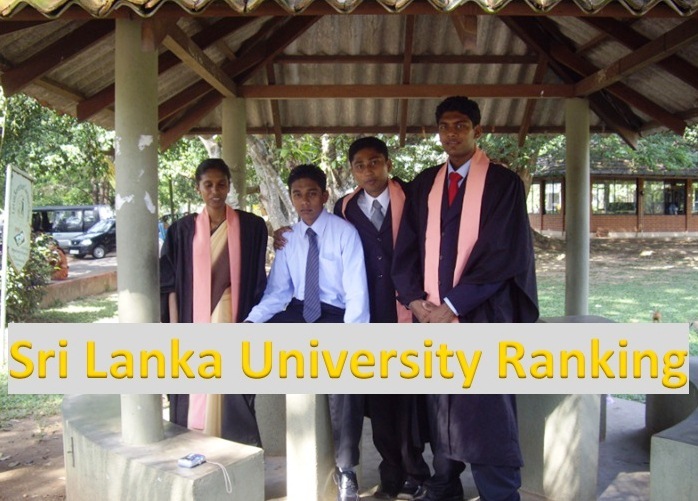 Sri Lanka Higher Education Ministry has launched a new web site about University Leadership Training Program 2012. Through logging this web site students can check whether they have selected for the First Batch which scheduled to start December 27 to January 12, 2013. Enter Your National Identity Card Number and check whether you have selected for the First Batch. 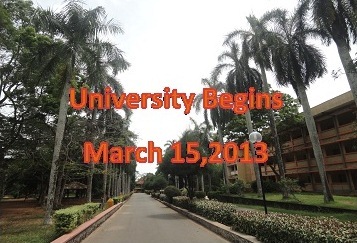 2011/2012 Sri Lanakn University new academic year will begin from March 15,2013 said Higher Education Minister S.B. 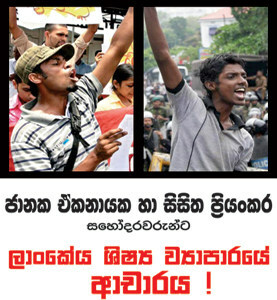 Dissanayake today. 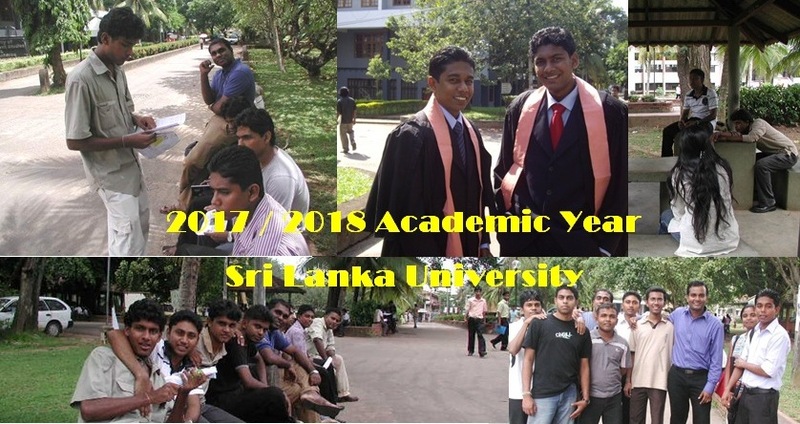 The two week leadership training programme for Sri Lankan students who have qualified to enter University for the 2011/2012 academic year will commence on December 27 media reports. Higher Education Ministry will post relevant convening letters tommorrow(December 12). 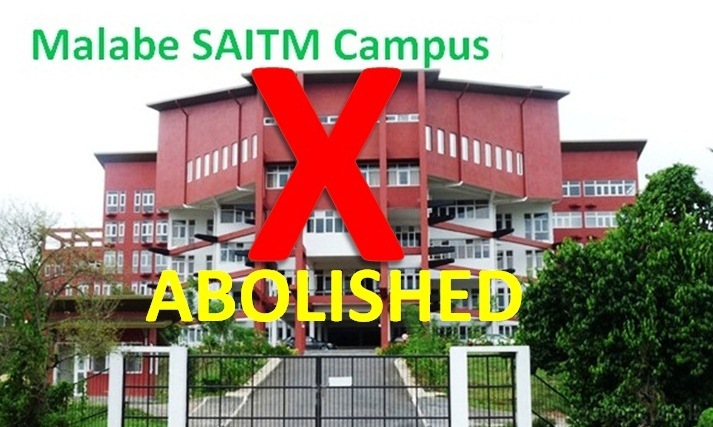 Federation of University Teachers Associations (FUTA), Dr Nirmal Ranjith Dewasiri said that the existing facilities were insufficient to accommodate the whole students. 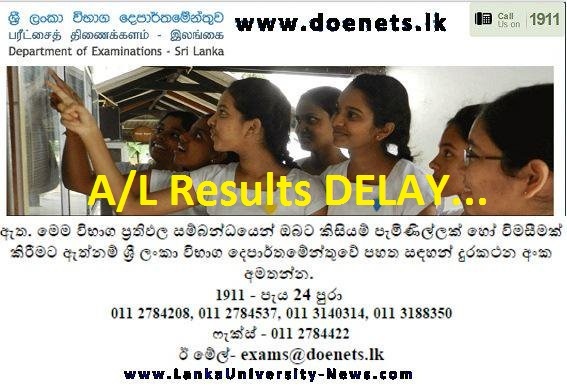 The admissions to Sri Lanka state universities for new academic year 2011/2012 would be delayed and FUTA says admission would be take place in June 2013 since the cut off marks have to be finalized before admission. 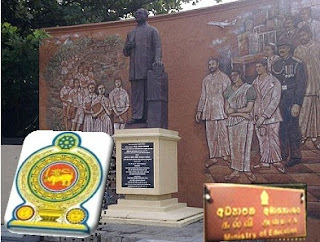 Meanwhile recently Higher Education Ministry Secretary Dr.Sunil Jayantha said that they are hoping to admit new students on February next year. 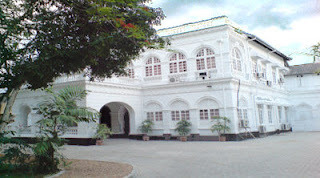 The three week leadership training programme for Sri Lankan students who have qualified to enter University for the 2011/2012 academic year will commence on November 15 media reports. 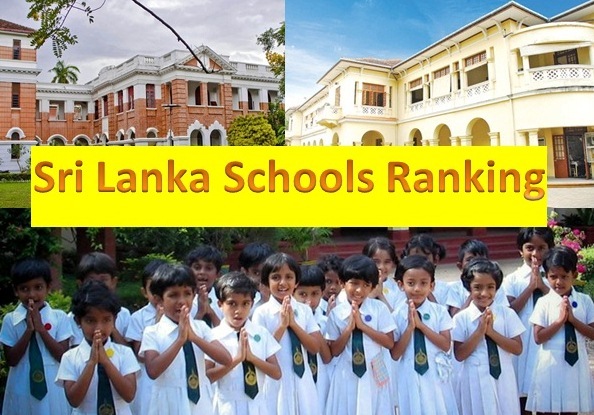 But Higher Education Ministry Director General of Students affairs Keerthi Mawella told the lankauniversity-news.com that it will commence within next two months and Ministry is hoping to announce the exact commencement date after the Attorney General’s advice received. 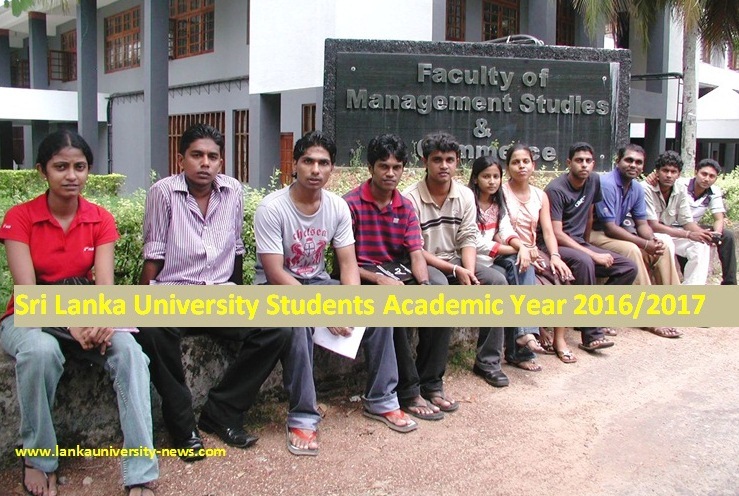 The university teachers strike is solved ,but the controversial cut off marks for 2011 A/Level has not yet been decided, and the last batch in the university also has to graduate before the admission of new students. First and second year undergraduates should be passed up a year while the final year undergraduates should to be passed out and it would be next June by the time this process is completed FUTA says. 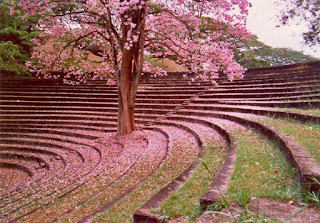 The admissions to Sri Lanka state universities for new academic year 2011/2012 would be delayed Ministry sources confirmed to SLUN.Earlier all Universities scheduled to admit students on October this year. 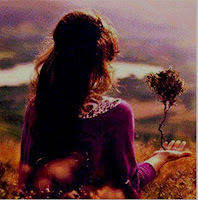 Most probably it will take another three months’ time to start the new academic year sources said. It seem academic activities will be delayed due to University Lecturers strike (FUTA Strike) and ongoing university crisis. Before entering in to the universities every student should follow a three week Leadership Training program in Army Camps. The above program is scheduled now by the Higher Education Ministry and hope to start it within next two months. 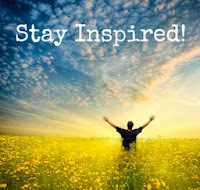 Also freshers have to follow three months compulsory full time Special English and IT course. The above English and IT course will not commence this year. 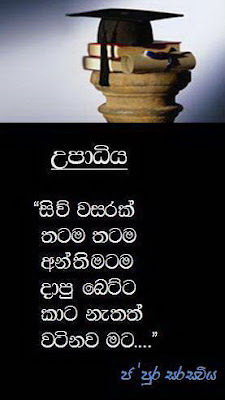 Meanwhile Higher Education Minister S B Dissanayake said that throughout the last year 80% of ragging was curbed due to the strict measures taken and it will be eradicate very soon. 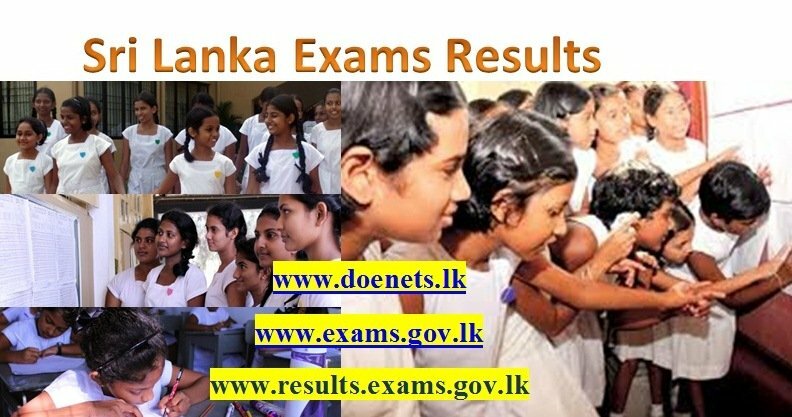 Sri Lanka Supreme Court directed UGC to admit additional 5609 Students for local Universities this year due to Z score crisis. 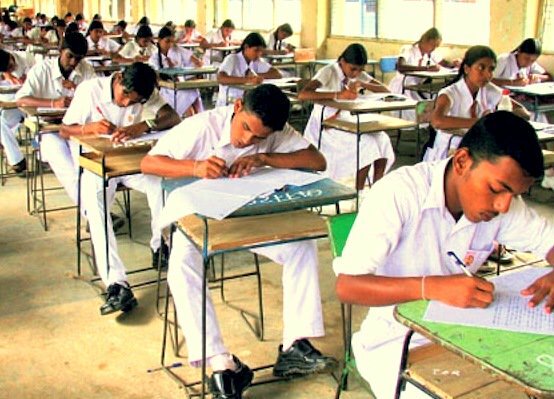 Because of this additional intake, 27500 students would be admitted to Sri Lankan Universities for the next academic year. 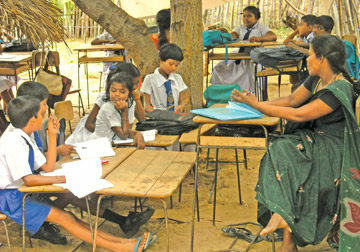 About 22000 students enrolled to universities in 2011. Only 21,111 students were selected to Universities in 2010 while it was 20,270 students in year 2009.